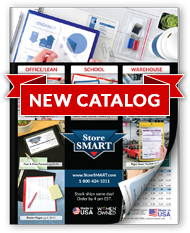 Receive information on updates, new products, and sales! There's no risk to signing up. We respect your privacy, and guarantee that we will never rent or sell your email address. And, you can easily unsubscribe at any time.